Home › Reissuance › How to perform a revocation of SSL-certificate? How to perform a revocation of SSL-certificate? SSL-Certificate Revocation procedure. When is it required? Revocation of the certificate is often used by companies, when they want to replaced it. However, this decision is not correct. Revocation of SSL-certificate makes it unusable. Any web site or a server that uses the revoked SSL-certificate, will not be protected. Users will see the security threat notifications. After certificate has been revoked, it cannot be used again. SSL-certificate revocation can be done in a several ways. The first well known method is a cancellation of the certificate by using an account on the certification authority’ site. In order to revoke your certificate, please visit the login page on the web site of CA you choose, enter your username and password, choose from the list your certificate which you want to cancel, then select “Revoke the certificate.” Very often, when a certificate is revoked you need to provide a reason for the revocation request. Another way to cancel the SSL-certificate is to send a revocation request by a special email, which needs to be filled out and sent to the certification authority. The template of the email can be found on the site of certification authority. This method is necessary for those who for any reason do not have an access to the account on the web site of certification authority. Verification via email to issue SSL-certificates What happens if you lose your private key? 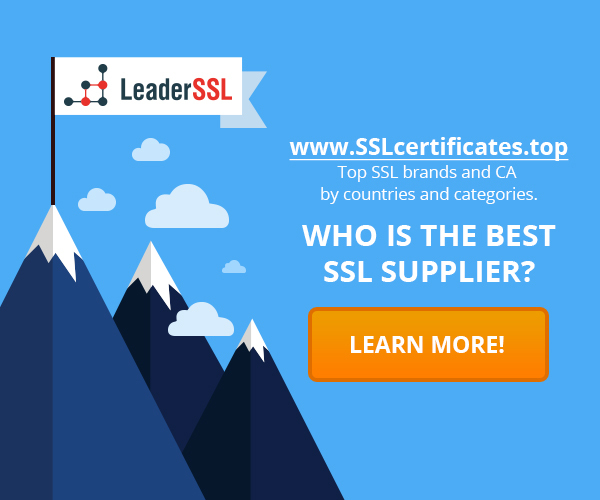 How to choose a reliable certification authority? Do I need SSL-certificate for my business or my site? ‹ How to choose a reliable certification authority? did’t know who to ask. Glimpse here, and you’ll definitely find it.